If you know certain things about the Cruise Industry, and you’re willing to be flexible about when and where you travel, you can get some great bargains and specials that might allow you take a vacation you ordinarily wouldn’t be able to. Keep on reading to learn more. The first thing you need to know is to book your cruise during a season where sales and specials are prevalent. Three times of year are great for this. The early part of the year is usually a great time to book a cruise. Both the cruise agencies and the potential travelers’ calendars are clear, and the winter weather often turns . During this time of year, cruise agencies often offer Special Deals and Discounts, not only to encourage potential travelers to turn those thoughts of warmer summer destinations into reality, but to compete against other cruise lines attempting the same thing. If you’re willing to book a few months in advance, you can get a great deal on a cruise vacation this way. During the Spring and Summer, it’s fairly common for cruise lines to look at flash deals. These require a little more effort on your part. A “flash deal” is a term for a one-day or other short-period online sale. These generally happen because a cruise line hasn’t been able to fill a ship for a particular voyage, and they can’t make any money from an empty cabin, so they’ll offer solid discounts for last-minute purchases. It requires the opposite kind of flexibility of a Wave Season purchase: Rather than ability to book early, you’ll need to be able to schedule a vacation on relatively short notice, and you’ll need to have some flexibility about where you might go. If you’re willing to be open to that kind of adventure, though, you can get a great price on a cruise at the last minute. Most vacationers prefer a Summer voyage, both for the weather and because it’s usually easier on people’s schedules to take vacations. 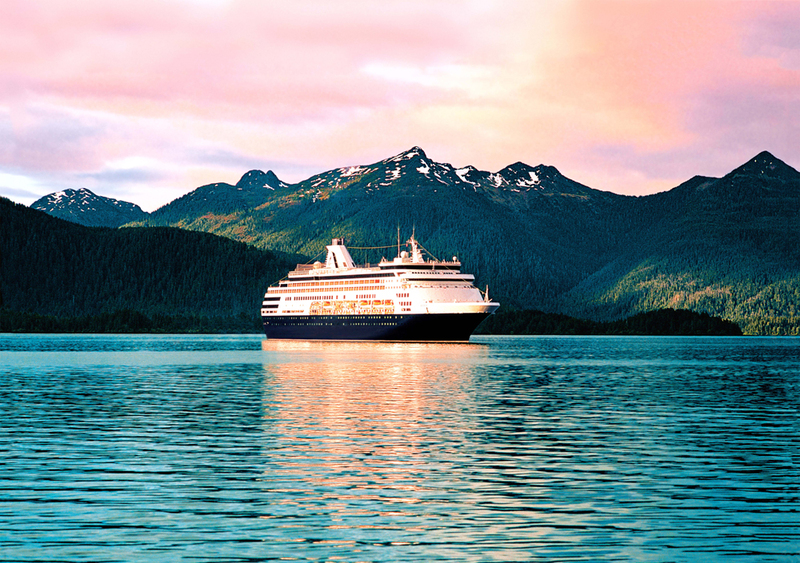 If you’re flexible on the time of year you travel, consider booking a cruise in the Fall or Winter. As demand for cruises is low during that time of year, cabins are cheaper than they would normally be, even before you factor in any promotions or sales you might find. If your vacations are flexible enough to allow this, booking a cruise for the Fall or Winter can net you a great bargain. Once you decide when you want to travel, the best way to get the best price is to have an agent on your side. Talk to the professionals at AffordableTours.com for help in getting the best deal you can. Check out all of our Discounted Cruise Lines!